In this Blog, we will explore how to open a Dialog Box similar with CRM 2013 look and feel. Sometimes, we need to open the custom WebResource in a Dialog Box. 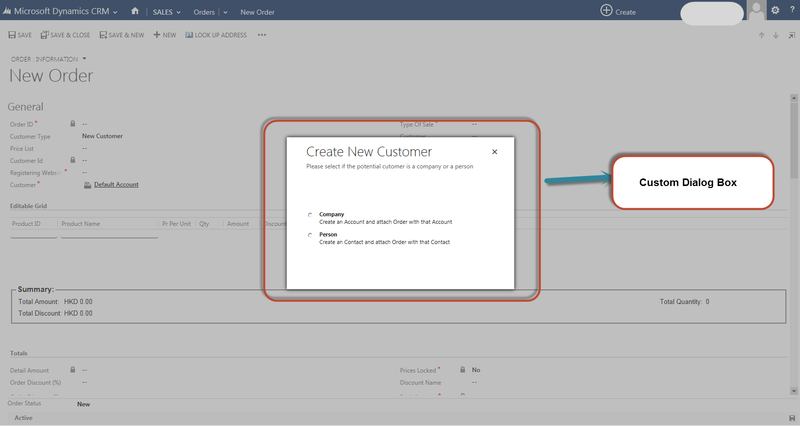 But the Dialog Box should look like other Dialog Box in CRM 2013. Note: Here, URL must be without Server URL.